After many years working as a supervisor for one of the best printers in the country, Tony joined Pagefast in 2004. He has been instrumental in lifting us to new levels of working practice and quality control. Tony loves his machinery, and to lose his beloved Heidelberg press, the Panzer of the print industry, in the floods of December 2015 was heartbreaking. But our replacement press, a major shiny upgrade governed by a computer, still needs an expert human touch to do its best work. If you’re curious what happens when your pdf is sliced and diced into C, M, Y and K, converted into microscopic dots of ink and turned into a beautiful piece of printed work, ask Tony for a demo. 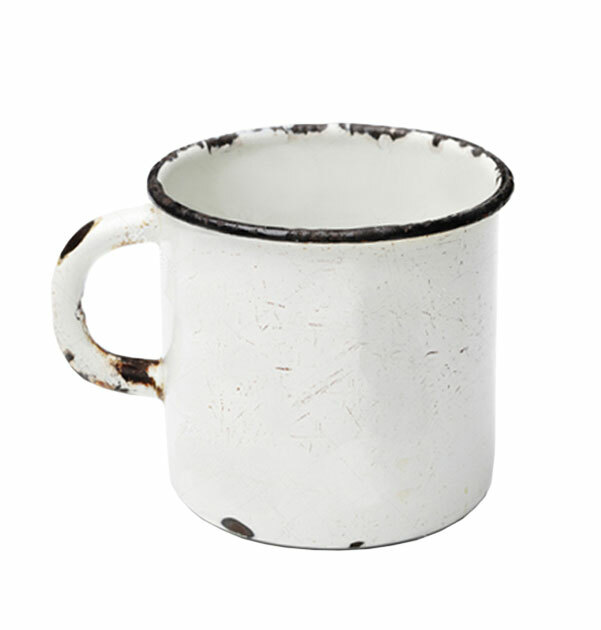 Tony‘s battered old mug brings a flavour of ink to his tea. It’s not as bad as you might imagine.